Since 1985 we have concentrated on offering the best quality products with a service to match. Over the years we have grown but remain an honest company that offers simple straightforward advice. Since 1985, when Malcolm and Stella Ambler established the company, we have concentrated on offering the best quality products with a service to match. The company continues to run as a family business and we believe we offer a service that is individual in our industry. Over the years we have grown but remain an honest company that offers simple, straightforward advice. In 2011 we opened our prestigious showroom in the heart of the Harewood Estate. 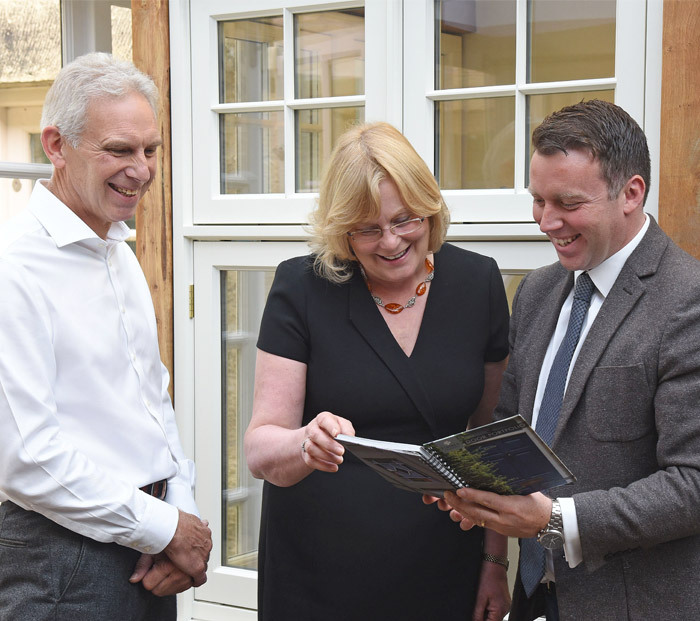 We felt it was important to showcase our engineered timber products so that customers could see and feel the quality – something that a glossy brochure can’t do. As our reputation grew, we noticed that we were receiving a lot of interest from the North West of the country, Cheshire in particular. After 18 months of looking for the correct area and building, we settled on the charismatic market town of Knutsford. March 2017 saw the doors of our beautiful new showroom open to the public. 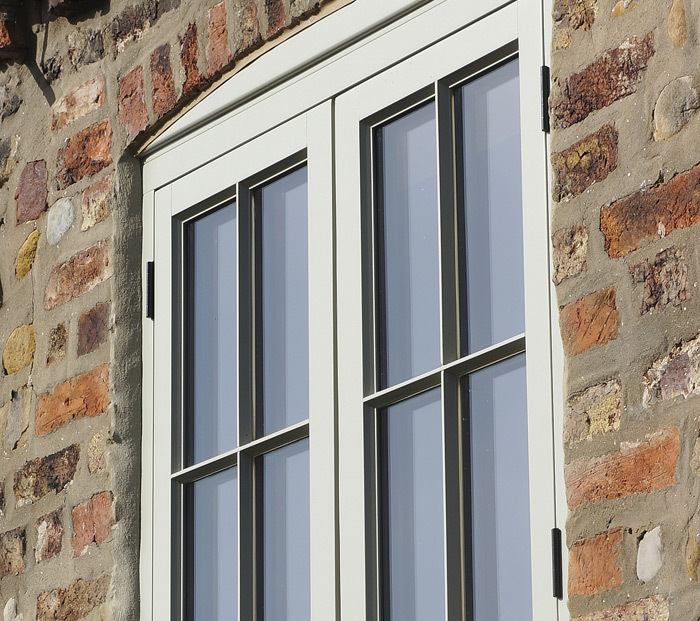 We believe that windows are the eye of your home, giving an insight into the soul of the property. With the correct product and the correct advice, windows and doors can transform the appearance of your house to one that is personal to you and the style of your home. 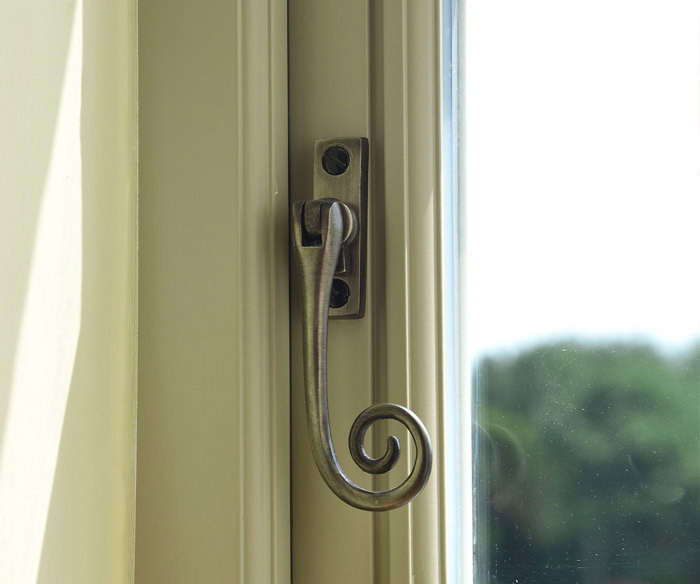 All our windows and doors are individually crafted to an exacting standard and made specifically for your home. We use the best quality seasoned timber from the core of the tree and combine it with time honored techniques and the latest in technological advancements in insulation and security to create products that are not only stylish but are designed, tested and guaranteed to stand the test of time. Insurance backed guarantees cover our entire range to give complete peace of mind. The Timbers we use are guaranteed for a period of 30 years against rot and fungal decay and our glazing units are covered for 10 years against premature failure. The advanced paint system we apply is guaranteed for 8 years against the need for redecoration and we put 10 years on all hardware, ironmongery and installation work. Letting tradesmen into your house is a big deal, you’re allowing complete strangers freedom of your home and you need to be sure that these people are not only trustworthy but are capable of the job at hand to your exacting standards. Our installation teams are all employed, insured, meticulously trained and entirely trustworthy. Some have been with us for over 15 years. We are more than happy to put forward some names and addresses of previous installations in your area. This is the best way to get a feel of what we do and I’m sure you’ll feel more at ease and confident when the big day comes around. We cover every installation with a 10-year guarantee and genuinely stick to it – something of a rare thing in our industry.